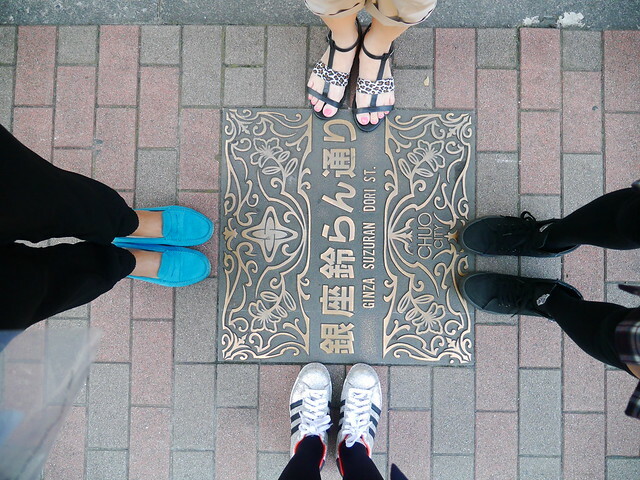 It certainly feels like it is taking forever for me to finish blogging about my Tokyo trip. 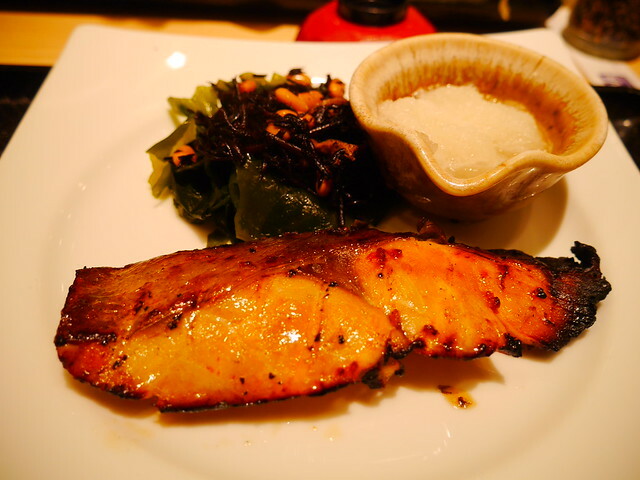 Anyway, today I'll be blogging about Ginza. 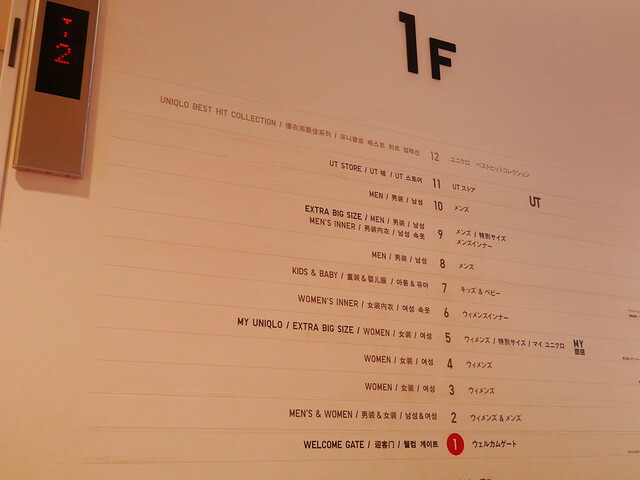 I believe most of you have heard of this place in Tokyo because it is a renowned shopping district, featuring major department stores, international fashion (more like luxury to me) brands stores and restaurants. 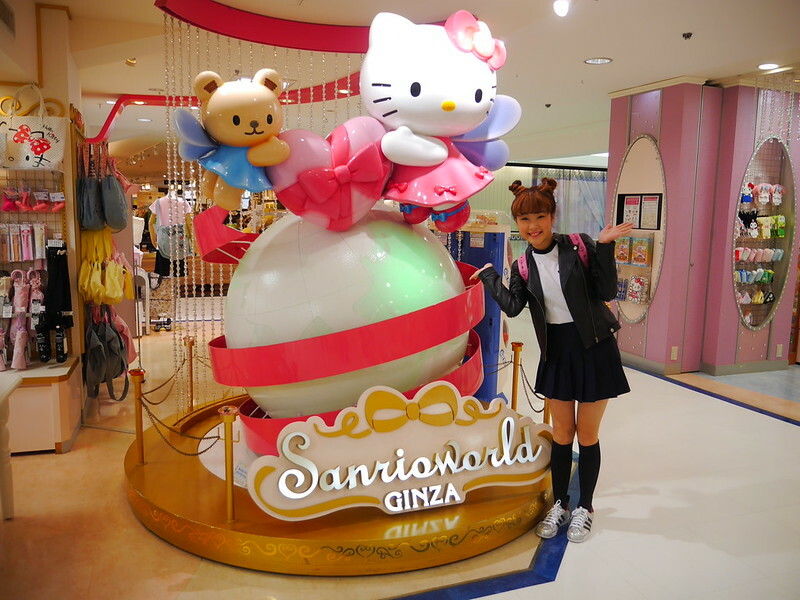 Visited Sanrioworld, the official Sanrio flagship store which, apparently, has the largest selection of Sanrio merchandises in the world!!! 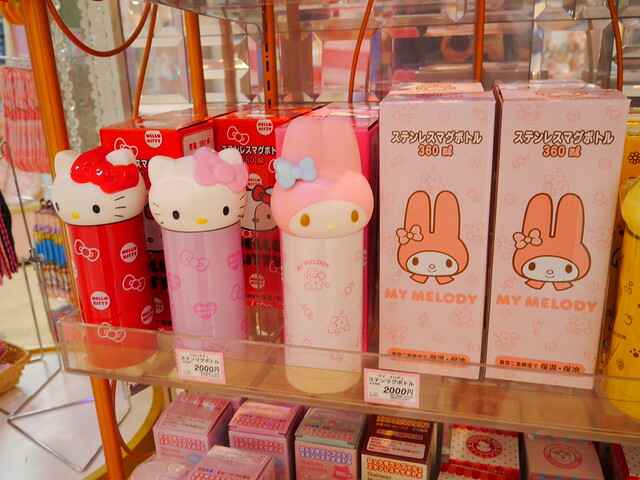 Fans of Hello Kitty or other Sanrio characters, be ready to immerse yourself in a heaven overloaded with cuteness!! 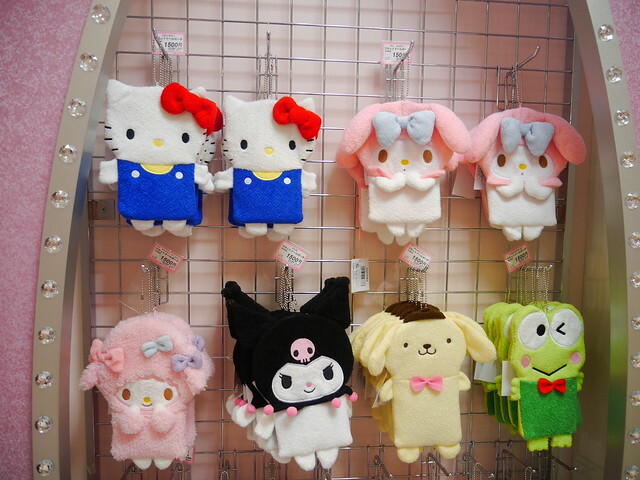 OMG, I want My Melody...and Hello Kitty...oh no, and Kuromi...!!! Or just give me all la lolol!! 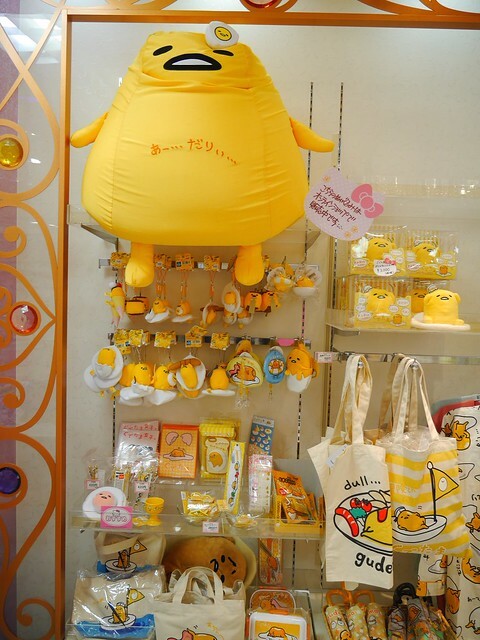 Meet Gudetama - the Sanrio's anthropomorphic egg! 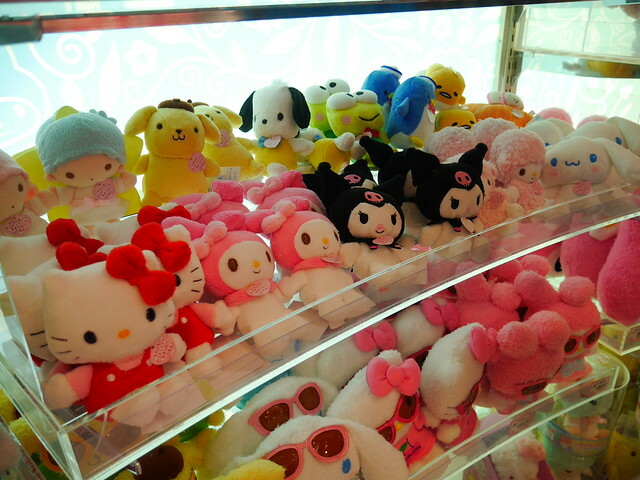 How cute are those little plushies?! 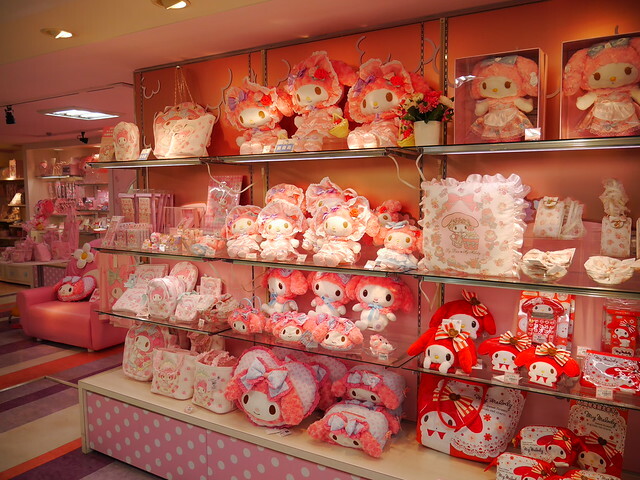 I felt as if I have walked into pinkyland!! 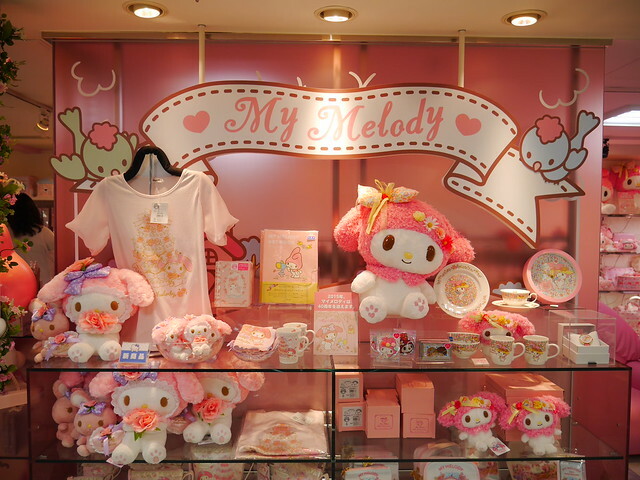 I'm dying...My Melody is just so adorable!! 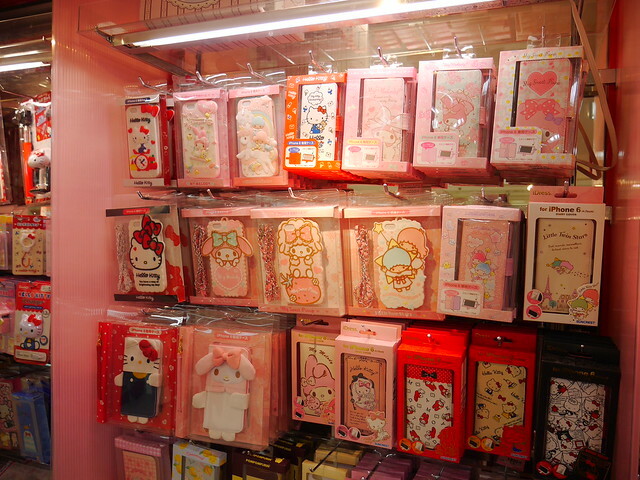 New shirts for your beloved phone? 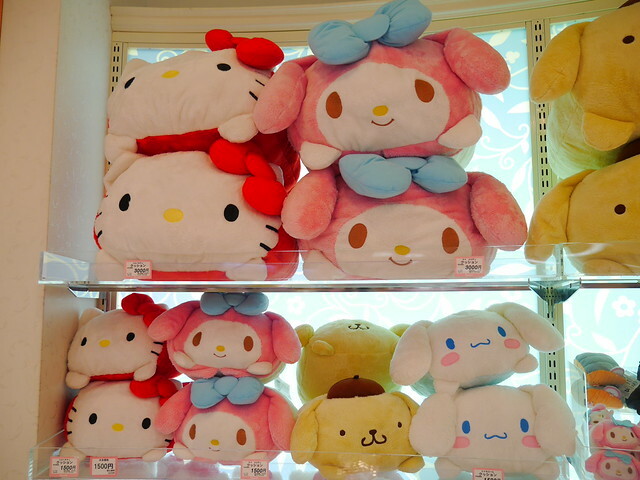 Spent an hour shopping in Sanrioworld and that's just not enough for me, I swear. HAHA! 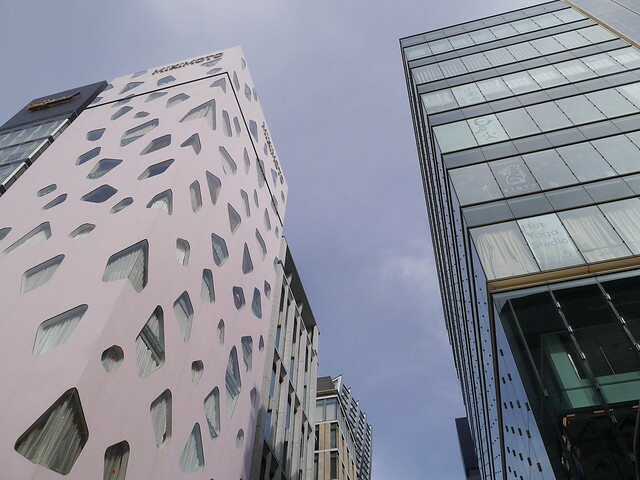 When you come to Ginza, you will be surrounded by luxury fashion brands like LV, Chanel, Dior, Gucci, etc. 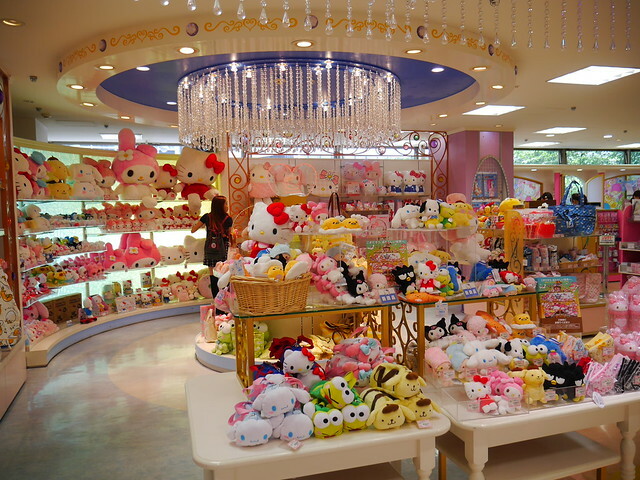 It's literally the best place for you if you want to shop for luxury goods in Japan. 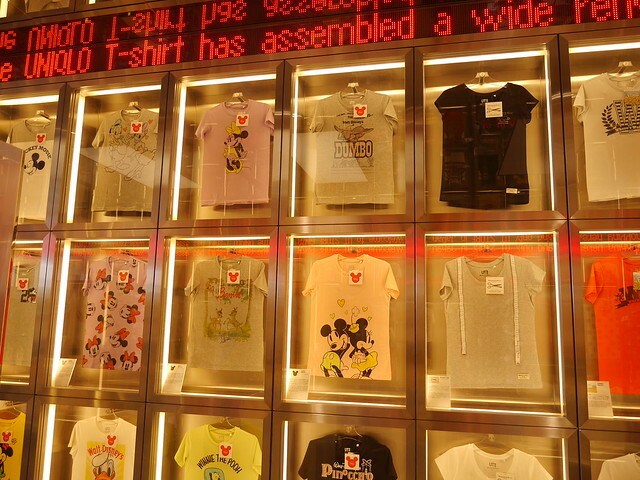 Besides, the largest UNIQLO flagship store is here in Ginza too! And guess what? It has 12 freaking floors!!! How impressive! 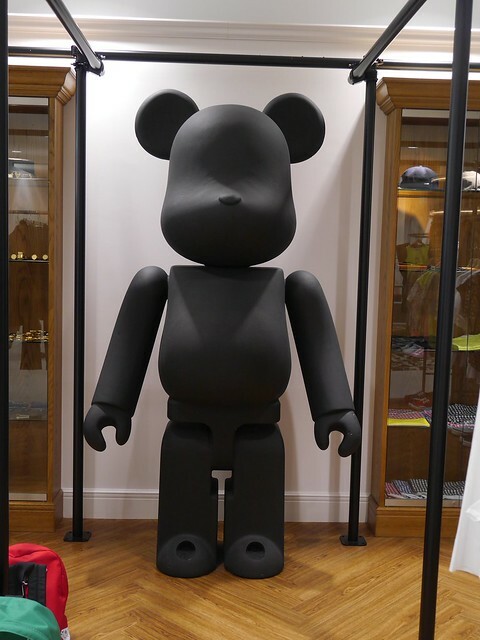 Not far away from Uniqlo sits the Dover Street Market, which is multilevel fashion retail and concept store, housing renowned fashion brands like Comme des Garçons, Supreme, Rick Owens, A Bathing Ape, etc. Visit HERE for the complete store list! 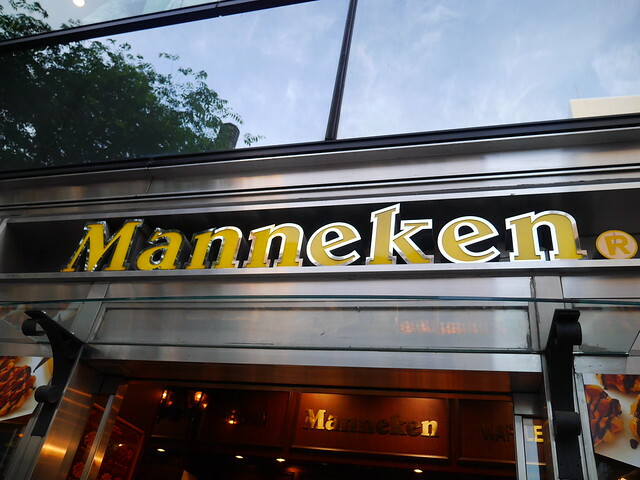 While strolling around the streets in Ginza, we spotted this little store selling Belgian waffles named Manneken along the street. 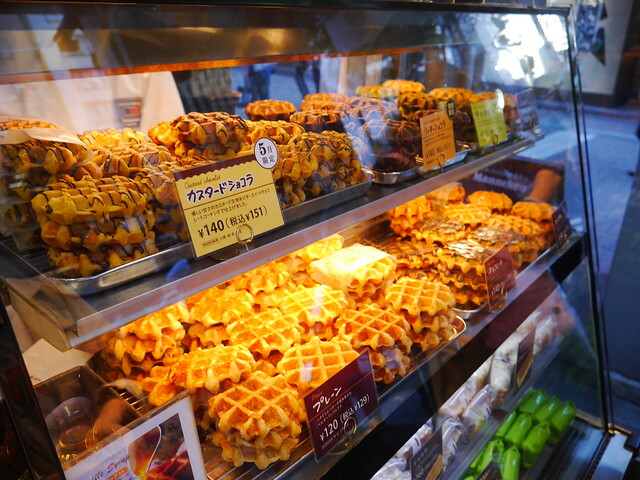 We decided to give it a try because the waffles looked damn good! They have a variety of flavours to suit everyone's taste! 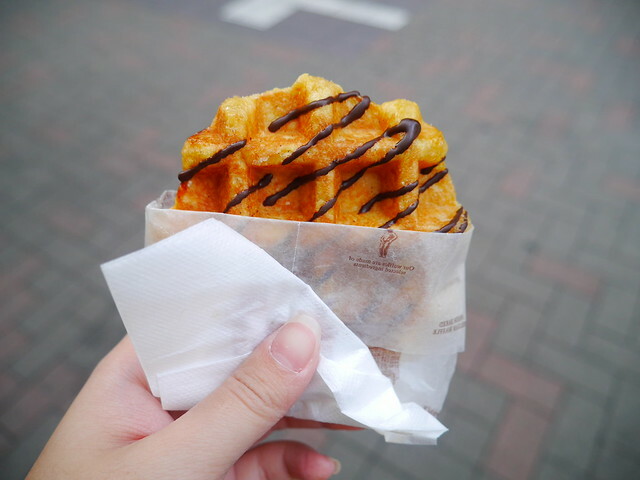 We ordered the plain one with some chocolate coating. Oh boy, I immediately fell in love with it upon the first bite! It was crispy on the outside, but fluffy and soft on the inside!! 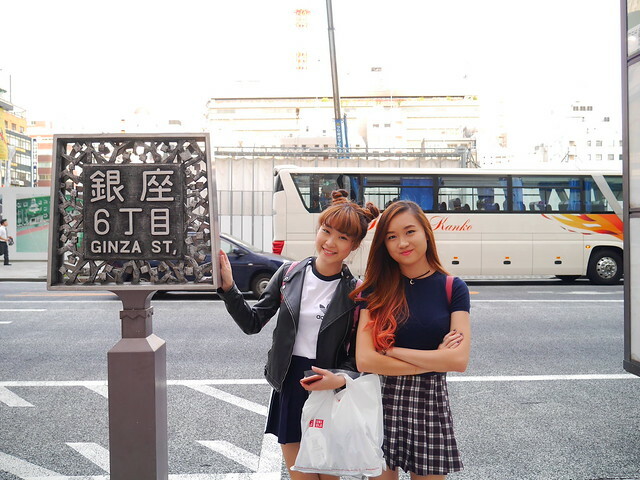 Japan streets are so picture-worthy okay!! 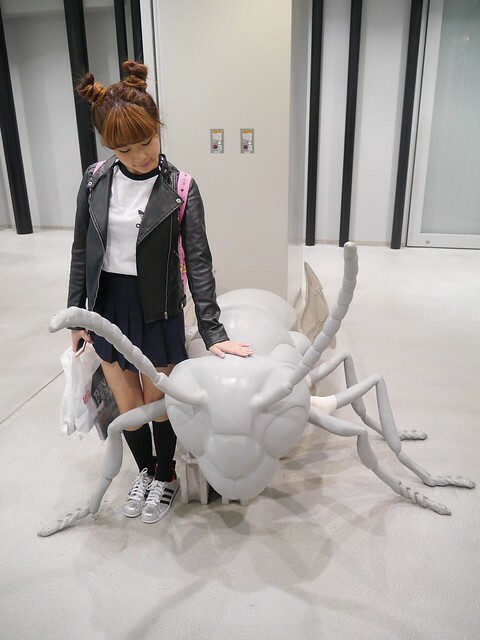 Me - dressed up in a leather jacket with knee-high socks, and styled in alien buns - only in Japan. 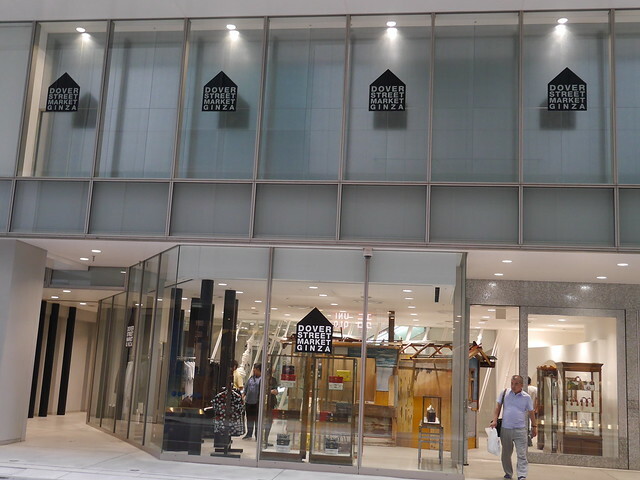 To be honest, there's simply nothing much to do in Ginza, other than shopping (well, only applies for those who can afford luxury goods lol). 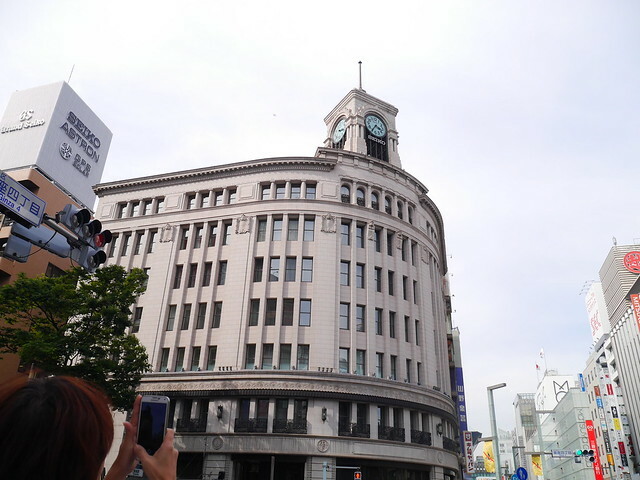 Nonetheless, it felt great to be able to visit Ginza and experience a modernistic side of Tokyo.